RAR files store one or more files in a compressed format. It is the native format of WinRAR archiver tool. This file format comes handy while sharing huge number of files over internet or storing it to save disk space. Like other files, RAR files can also get corrupted, which makes all files and important information stored in it inaccessible. If the RAR file is corrupted then you would need to repair the RAR file. In such scenario Remo Repair RAR is a very effective tool and helps in repairing such damaged RAR files. 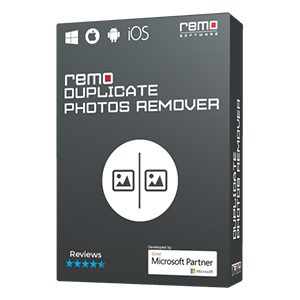 In case your file is not corrupted but lost or deleted then Remo Software brings to you Remo Recover, which can recover deleted or lost RAR file. CRC Error: One of the main causes for RAR file corruption is CRC ( Cyclic Redundancy Check ) error. Basically in this error the data does not match between the time when the RAR file was created and when its unzipped. Lack of Memory: If there is not enough memory space to carry out RAR file creation or extraction then the RAR file might get corrupted by showing memory error. Disk Error: When you are saving or extracting information from a RAR file stored on a disk which might contain errors, you might lose data due to write operation error. Improper Download: Due to an intrupption in the internet connection there is possibility that the RAR file which you are downloading might get corrupted, and when you try opening that type of a file you might get an error and the file will not open due to corruption. Malware attack: RAR archives can also get corrupted due to virus attack. Changing file extension: Sometimes change in file extension can cause RAR file corruption. As a result the contents of the RAR file become inaccessible and unusable. File extensions can also get changed due to third party application. Remo Repair ZIP is a handy tool for performing repair of ZIP archives that are corrupt because of failed Cyclic Redundancy Check. Our software offers high success in cases of repair because of its powerful bult-in algorithms. See this page for detailed repair instructions. Corruption in RAR archives can occur due to channel noise, CRC error, virus infection etc. 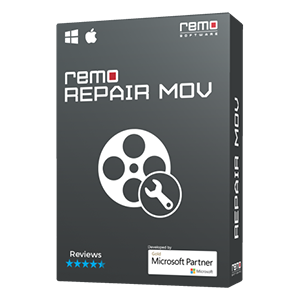 Remo Repair RAR is the best utility for repairing RAR files after these corruption scenarios. The software is handy, secure and performs instant repair of RAR files. For further information, click this page link. JPG is a compressed photo file format generated by many camera brands like Sony, Canon, Nikon, Kodak, Olympus, Minolta, etc. Since they are widely used cases of JPG file loss is also very common. Remo Recover facilitates recovery of these JPG photo files that are either deleted or lost. Read this page and know how JPG recovery is done in few steps. Outlook PST files can also be recovered similar to other files present in your computer hard drive. 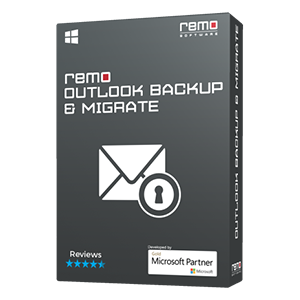 In case you have deleted the entire PST file then Remo Recover is the best and one of the powerful utility for getting back your PST file. Read the tutorial and know how PST recovery is done. 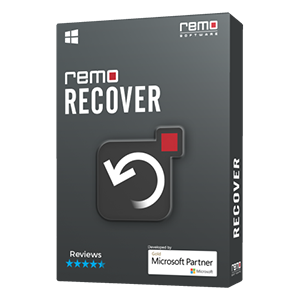 Remo Recover is an award winning and the most recommended software by several industry experts to recover files after deletion, lost, formatted, reformatted etc. It is available for both Mac OS X and Windows. Know more about the capabilities and facilities in Remo Recover here.